Ludhiana is a place which is considered as a tourist throttlehold where people from different area flock down to this place. 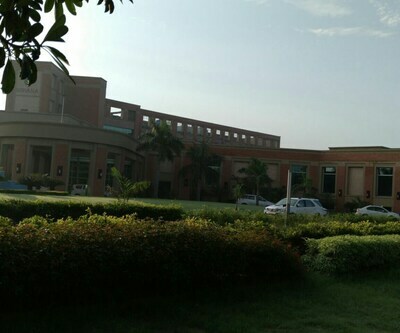 As soon as travellers set foot in this city, they can witness a number of places that has a significant history such as Lodhi Fort, one of the major attractions of Ludhiana which has a huge and glorious structure that is located on the banks of the river Sutlej and it is just about in remains. To encourage tourism in Punjab, The Govt. of Punjab has recently spent a whopping Rs. 250 crores under Ludhiana Tourism Project. 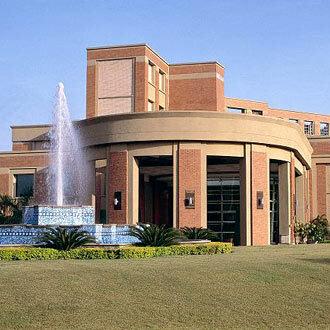 According to the statistics around 3 million plus travellers visit Ludhiana from Indian and from outside the country. 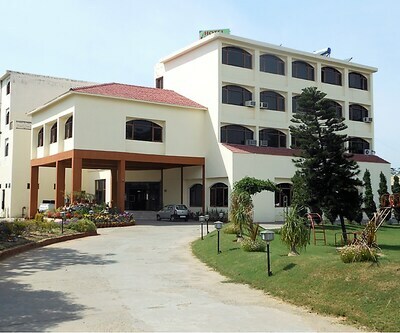 The visitors, who travel to Punjab, may take accommodation in fort Klassik Hotels, which is one of the best four star hotels in Ludhiana. The property is situated at Link Road and dwell near Rakh Bagh. The hotel pampers the guests with ultimate comfort, luxury and pleasure. Rooms in the hotel features lavish interiors. The well-furnished rooms in the hotel are fitted with all modern amenities such as comfy bed, LCD TV, cozy sofa units, lamps on both the corners of the bed, a writing desk and many more. The rooms are spacious and are fitted according to the needs of the guests. Meticulously designed these rooms maintain the exquisite decors and style. The guests who wish to urn those extra calories or those wish to pump up their muscles can visit in-house fitness centre. One can also take a dip in the azure water of inviting swimming pool. Guests can recreate themselves with rejuvenation therapies at spa. For tickling the taste buds, guests can head towards –in-house restaurant which has an ideal venue and pleasing ambience. 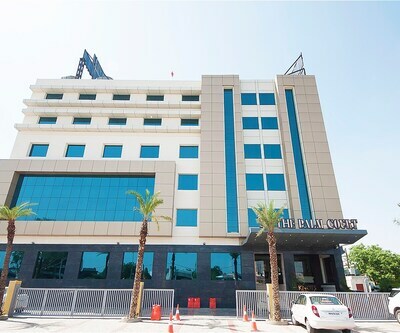 Ideally suited to business travellers and leisure travellers the property offers conference and banquet hall where patrons can organizes different business and social events. 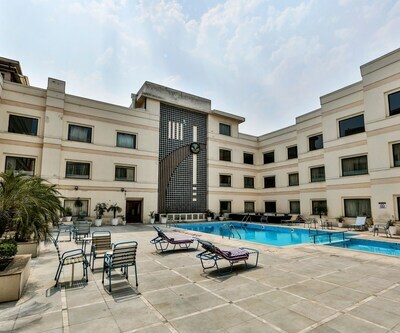 Travellers who visit Ludhiana has an array of accommodation facilities right from five stars to budget properties. A wide range of people visit this town that caters the various needs of different kinds of people. Travellers can find all sort of staying places and eating arrangements. Travellers who loved tandoori food, this place will be a paradise for them. Whether it is fish, chicken, naan, rotis or marinated meat, visitors can get all kinds of tandoori delicacies in here. Ludhiana is also famous for lip smacking Murg Makhani which is filled with lots of butter and pure ghee. Murg Makhani can be tasted with Rotis, Paranthas or Naans. Other than pure Punjabi delicacies travellers can also find Indian, Chinese and Continental cuisines here. There are some renowned restaurants here that serves exotic Mexican as well as Italian food.